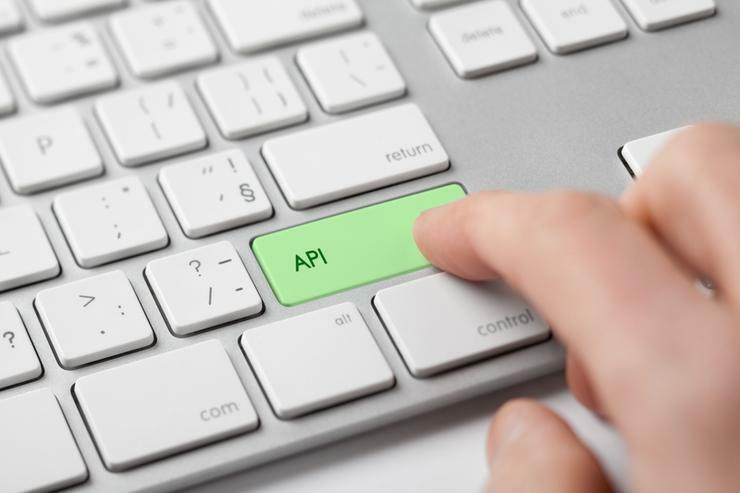 The Australian Taxation Office (ATO) is on the hunt for a partner to build an application programming interface (API) hub that can be accessed by developers drawing upon the government’s Standard Business Reporting (SBR) services program. The ATO issued a request for tender (RFT) for the provision of an API catalogue for a whole-of-government single entry point (SEP) on 30 March. The government agency is seeking to procure a “contemporary” whole of government single entry point, service catalogue and associated support services for software developers using the SBR government services. The SBR scheme is an approach to online or digital record-keeping that was introduced by the government in 2010 to simplify business reporting obligations. It is built into business and accounting software making it SBR-enabled. The RFI invites potential suppliers to pitch for what the ATO said could be potential turnkey, preferably software-as-a-service (SaaS) capability to provision test, deploy, host, support and maintain the single entry point API catalogue. According to tender documents, software developers currently experience a fragmented service when interacting with the ATO. They find it difficult to access information, having to communicate across multiple channels, along with many other additional challenges that impact their experience and relationship with the ATO. “The current software developer experience is not adequate. There are challenges in traversing the range of software services available and having confidence in the quality of those services,” the documents state. “It can be difficult to implement those services into their software offerings, stay informed of changes or updates and access help and support. Consequently, there is a possibility that their reputation and business model could be negatively impacted through their current experience. “The existing discovery capability within SBR is not contemporary. Software developers expect an ‘App Store’ type experience. Furthermore, there is feedback that the supporting taxonomy and specifications are difficult to navigate and not always relevant to the audience,” it said. The move comes as many government agencies, including the ATO, work to evolve their digital service design, development and deployment lifecycles to accommodate a significant increase in machine-consumable services. Although agencies will vary in the methods they use, the tender documents suggest that they all want to automate the publishing of services for discovery and consumption by external third parties to ensure the deployed services are kept in sync with service registers. “Providing a seamless experience for both agencies and developers, irrespective of their development methodologies, will be a key requirement of the new service catalogue,” the documents said. Key considerations for the proposed project include a digital hub where partners can easily and quickly find what they need and stay informed, consolidating information that originally came from many different channels. Read more Is Oracle buying Accenture? It also involves a single entry point for interacting with digital solution providers who build services off government APIs, a collaborative environment to support software developer innovation in the delivery of government services by providing an open, collaborative forum where software developers can work with the ATO and a service catalogue beta, required by late September 2017, to simplify the consumption and publication of ATO services to support Tax Time 2018. The SBR service catalogue will need to support whole-of-government use by multiple partner agencies. The ATO said it will consider both commercial and open-source products, and will allow vendors the opportunity to bid for individual elements. However, a single vendor would be preferred. Suppliers have until 3 May to lodge their submissions.